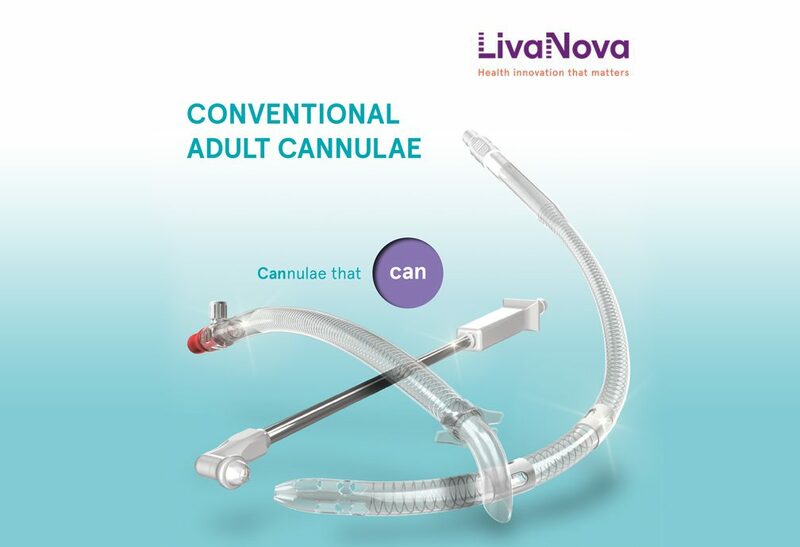 This new brochure highlights the features and benefits of our comprehensive adult conventional cannulae line as well as vents, suction wands and sumps. Arterial cannulae feature a unique three-dimensional dispersion tip for greater physiological flow and reduced aortic wall shear stress. Venous cannulae are available in single, dual and triple stage configurations, and our Optiflow venous cannulae include a swirled tip for improved venous drainage regardless of the position of the heart. We also offer numerous options for antegrade and retrograde cardioplegia, with different tip sizes and stainless steel introducer needles. Coronary ostia feature a soft silicone three-dimensional tip and are available in 45 or 90 degree angles. You will also find a broad range of vents, suction wands and sumps. The brochure contains product specifications, available configurations and ordering information.